Find our most recent newsletter full of events, gratefulness, news, and enlightenment. 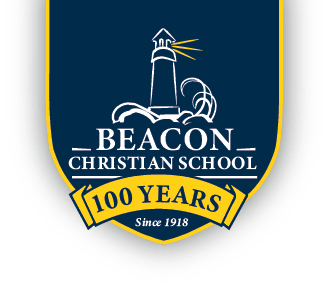 Accredited by the Northwest Accreditation Commission, a division of the AdvancED Accreditation Commission. 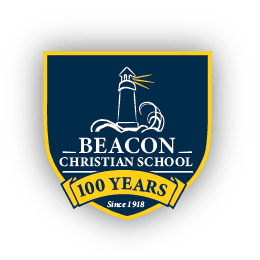 ©2019 Beacon Christian School. Site by Northwestmedia.net.